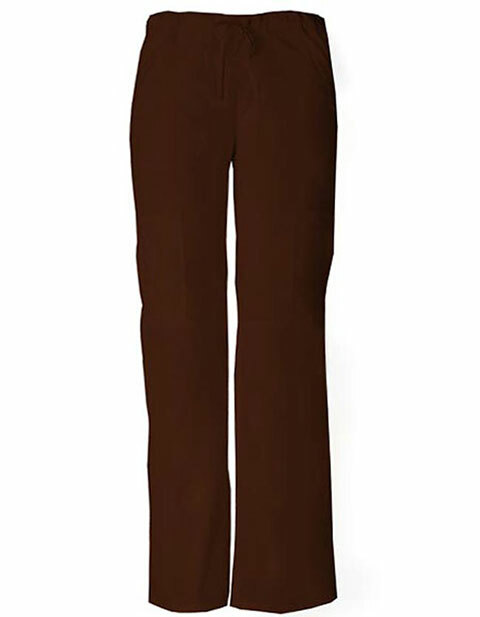 Women's modern fit cargo pants are perfect for your tall built. An elastic waistband with adjustable drawstring allows for a personalized fit. Carry your supplies, cell phone and other essentials in multiple pockets, pencil slots, and a utility loop. Double-needle topstitching throughout boosts the strength, and front knee seams flatter the design.